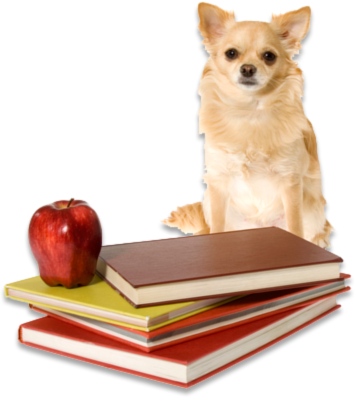 DR 4 PETS, House Call Veterinarian, Pet Euthanasia in Thousand Oaks, Ventura County, and San Fernando Valley. 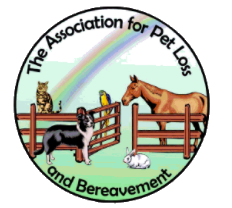 DR 4 PETS provides you with credible resources pertaining to pet euthanasia, pet loss and bereavement. Click on the following links to get up to date information from the experts. Need to talk with someone to help you through your grief? The Loss of a Pet: a Guide to Coping with the Grieving Process When a Pet Dies (Fourth Edition). Wallace Sife PhD, New York: Howell Book House 2014. 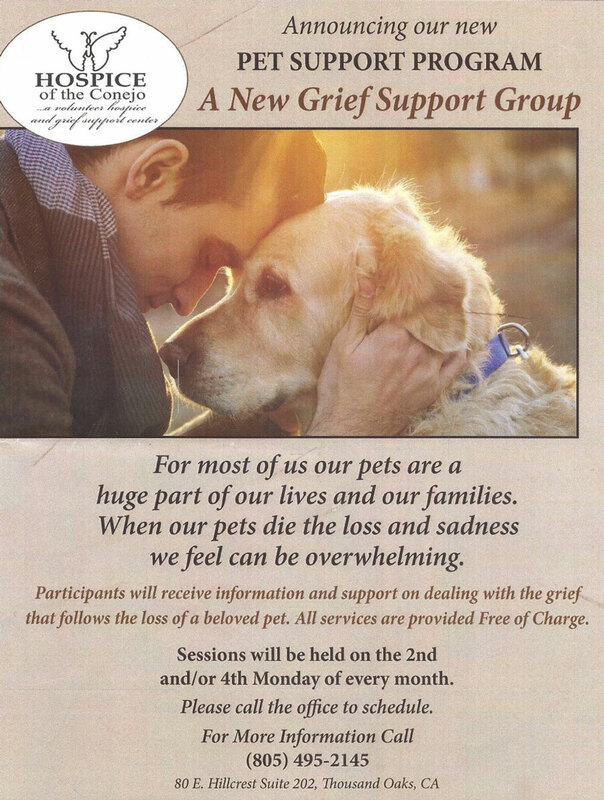 Coping With Sorrow on the Loss of Your Pet: Third Edition. Moira Anderson Allen M.Ed. All God’s Creations Go to Heaven. Amy Nolf-Wheeler, N.A. Noel. Indianapolis, Indiana. Noel Studio, 1996. 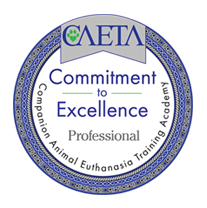 Dr. Watson is a proud member of CAETA, the Companion Animal Euthanasia Training Academy.